If you’re a last minute Christmas shopper like me, it’s probably dawned on you it’s Christmas Day this time next week! 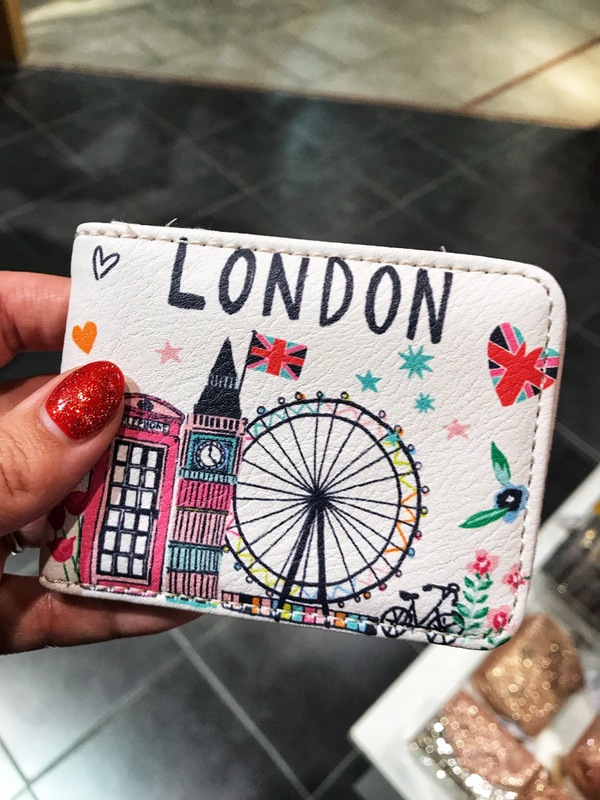 Luckily for you, I’ve raided my local Accessorize store at the Centre:MK to hunt down some last minute gift items and stocking fillers for all the family! 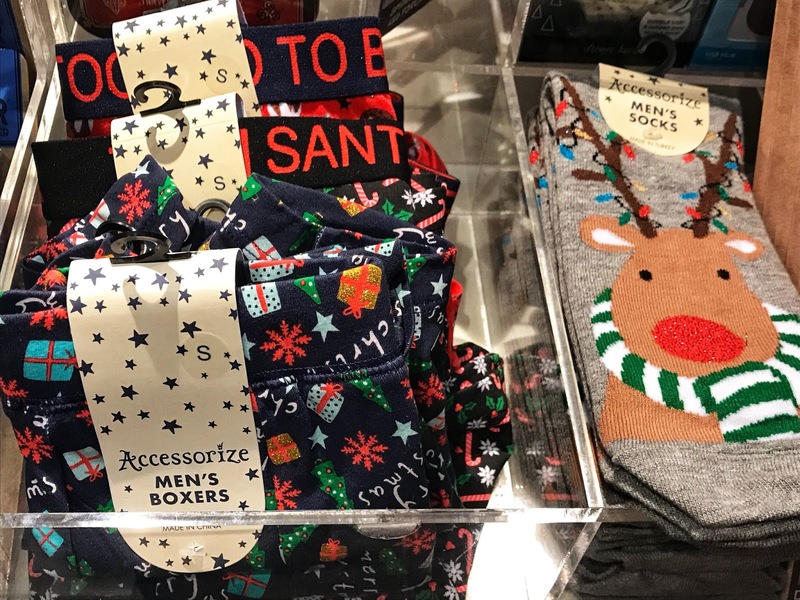 When it comes to Christmas, Accessorize has a treasure trove of items, meaning you can pick up some last minute items in record time! 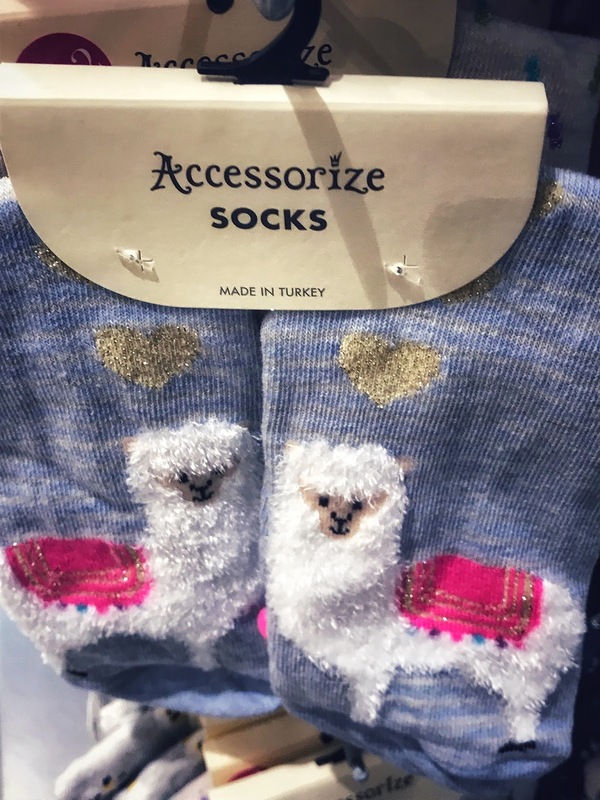 Whether you’re buying for your boyfriend or looking for a stocking filler for your brother, Accessorize has your back! I mean, is it even Christmas if you don’t buy the men in your life some novelty boxers or socks?! Have a little brother or cousin? 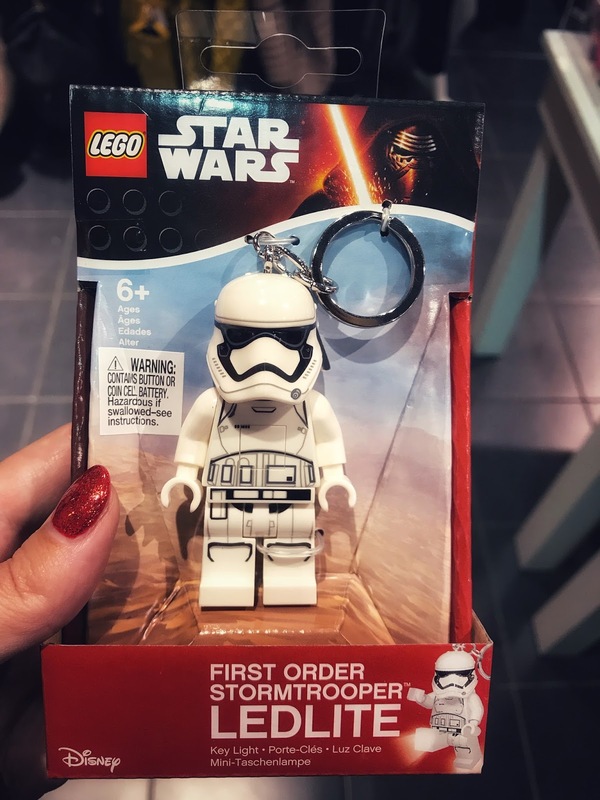 These Star Wars Lego led light keyrings will go down a storm…trooper this Christmas! 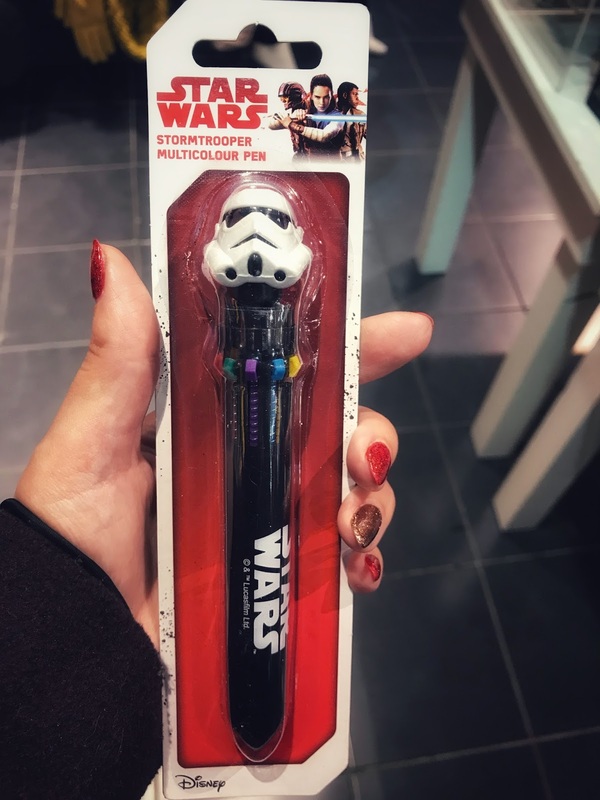 I can’t wait to see The Last Jedi! 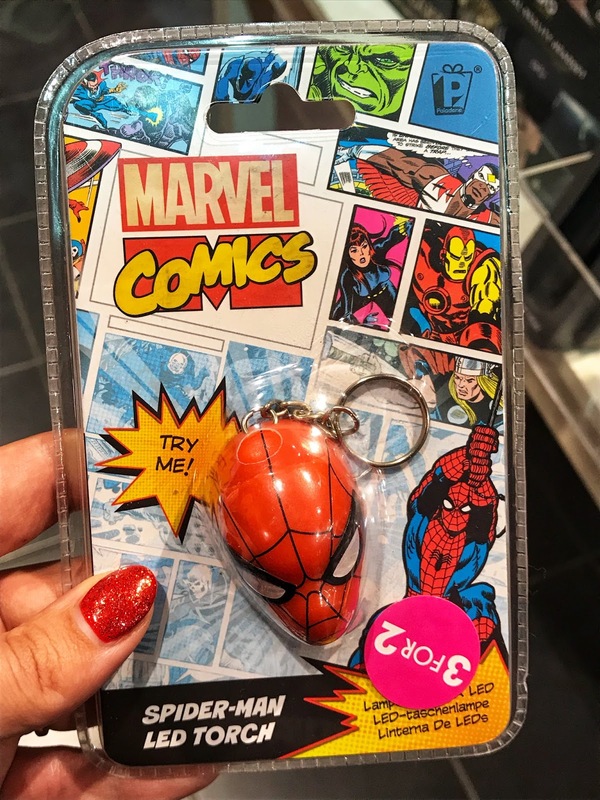 They’ve all got their favourite superheroes and whether they’re Marvel or DC, Spider-Man or Batman, Accessorize has the gifts covered! 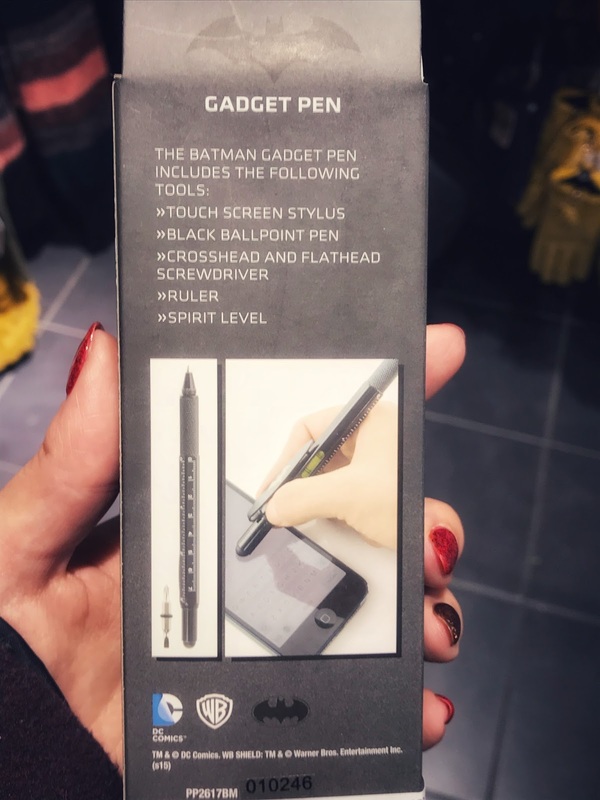 How cool is this Batman gadget pen?! 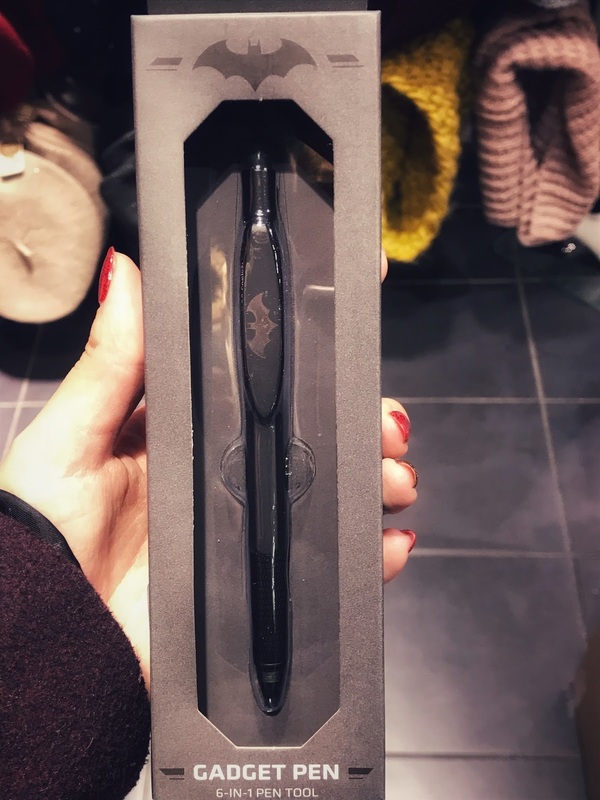 With an in-built touch screen stylus, ballpoint pen, screwdriver, spirit level and ruler they can crack on with the DIY too! 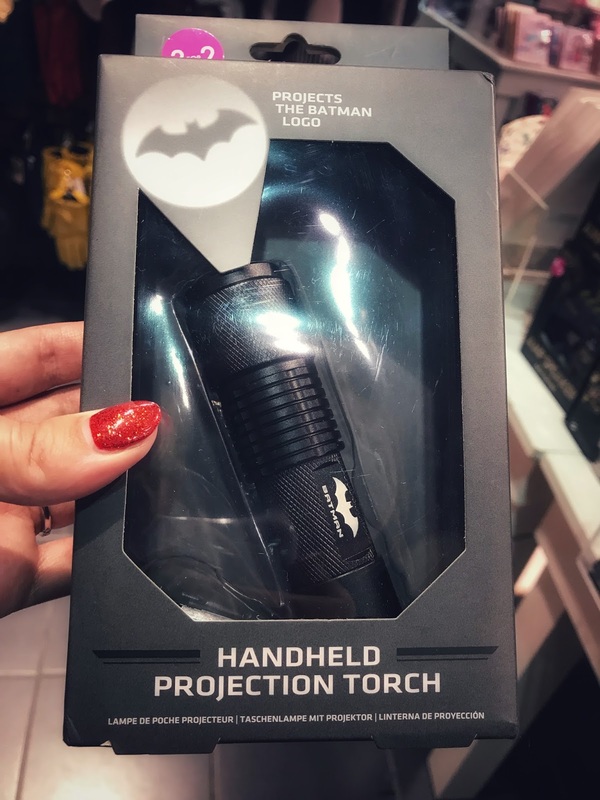 The Batman logo torch even makes putting the tree and Christmas decorations back in the loft a novelty! As for the light of my life, he’s a Spider-Man fan! Cue web action reach for the Spidey torch! 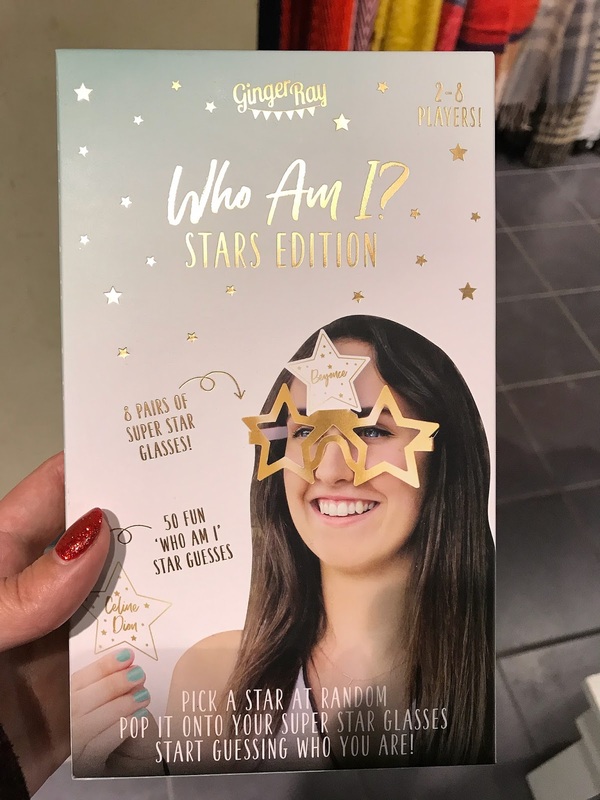 I told you Accessorize has it covered, but did I mention covered in glitter?! 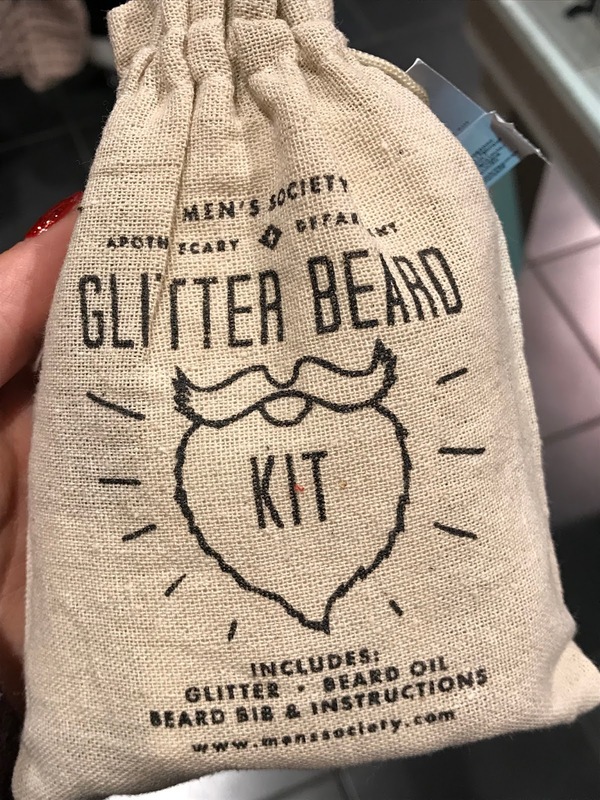 This blingy beard glitter will have Dad looking glitzier than the Christmas tree! 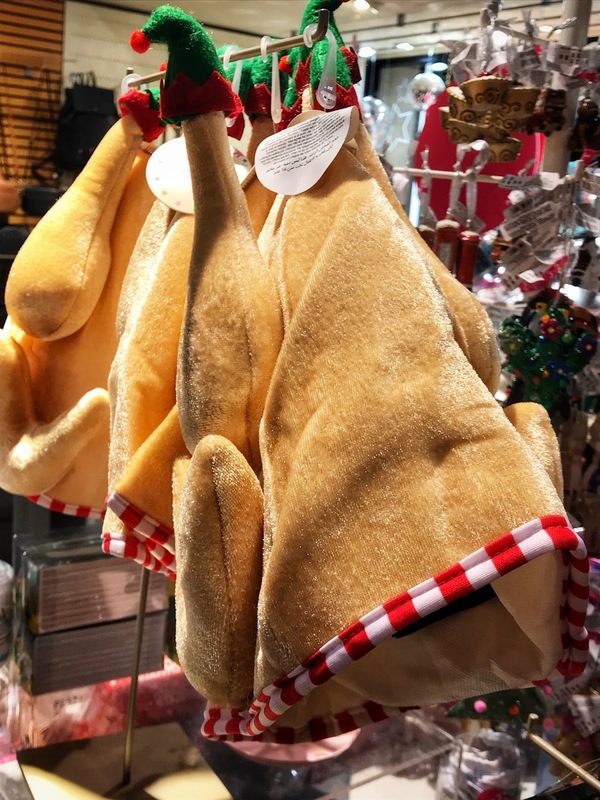 Just make sure he’s cooked the dinner first…wearing this turkey hat of course! 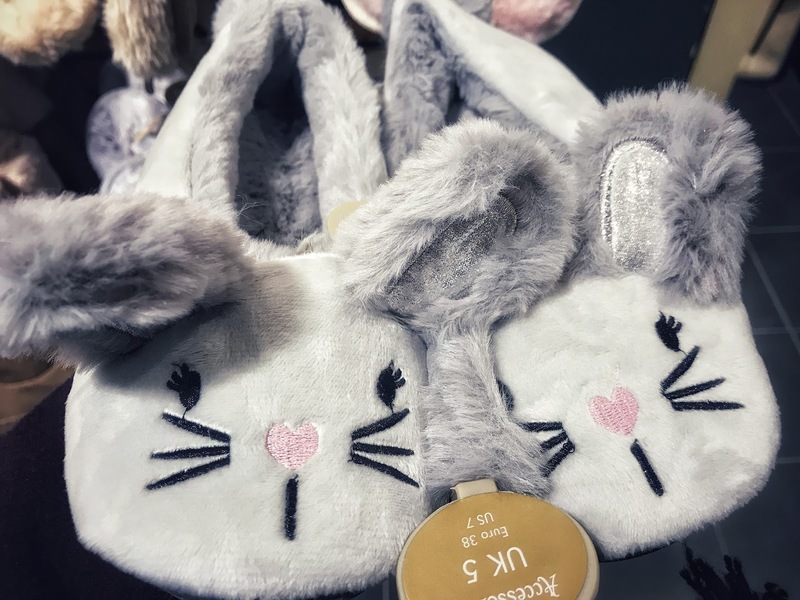 Whether your sister is trendy or a little tyke, Accessorize has a range of items for various different age groups. 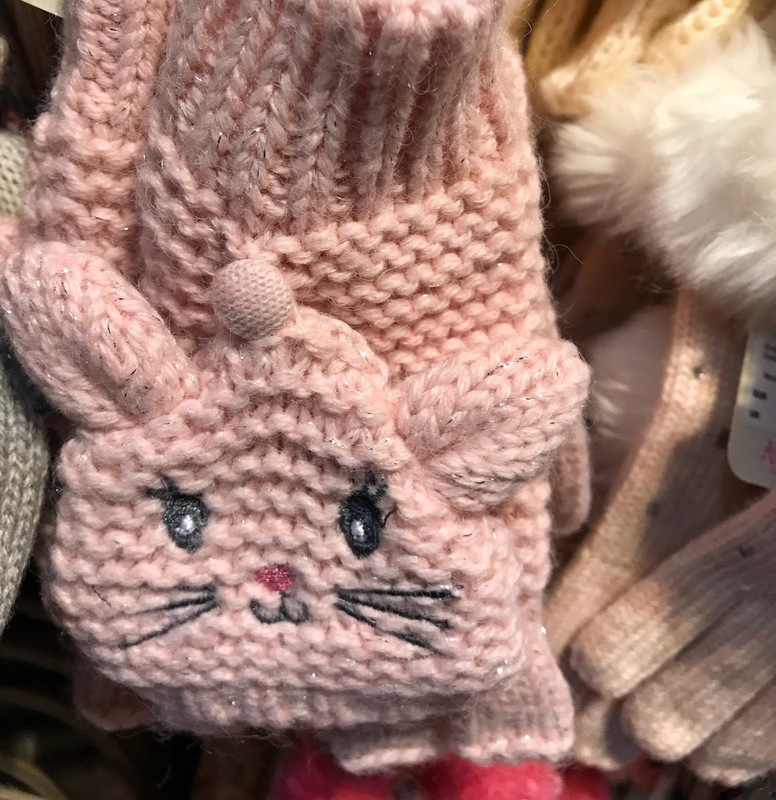 From cute bunny hats, bags and mittens (we all know I love bunnies!) 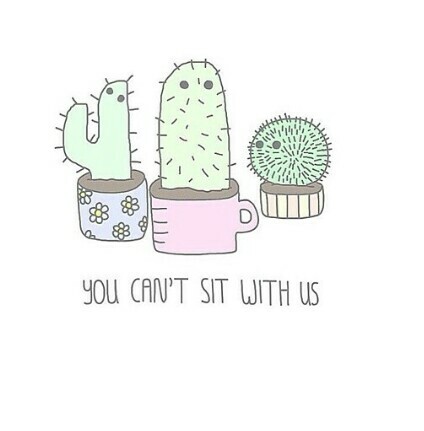 to this year’s coolest cactus, you really are spoilt for choice. 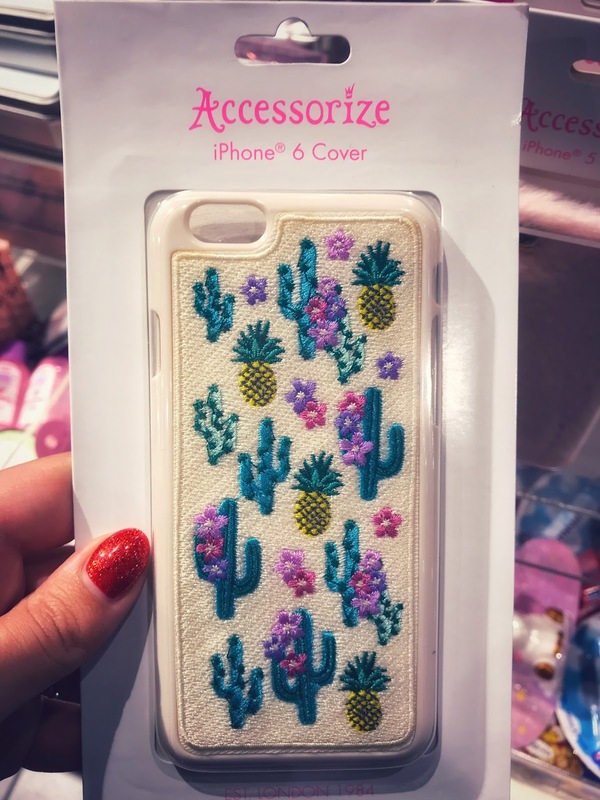 2017 has been all about those Latino vibes and cactuses have been everywhere! 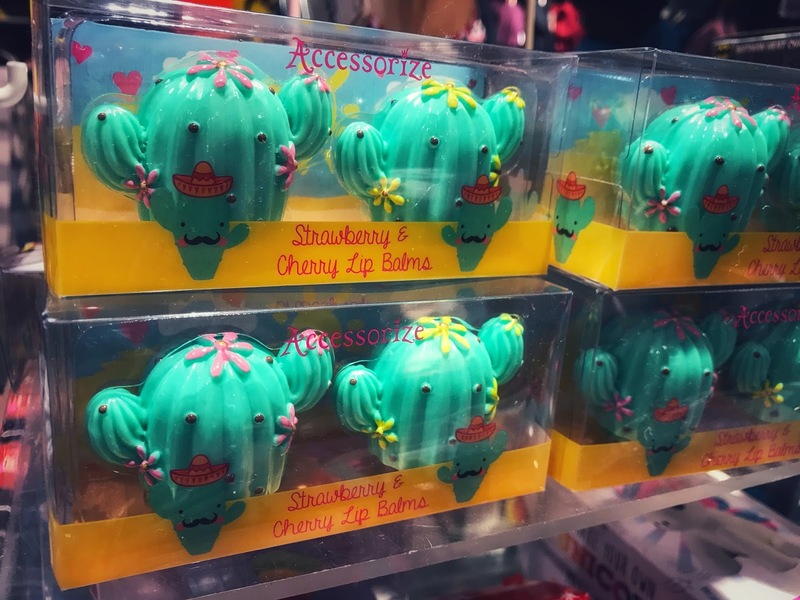 How cute are this lip balm set and phone case…? 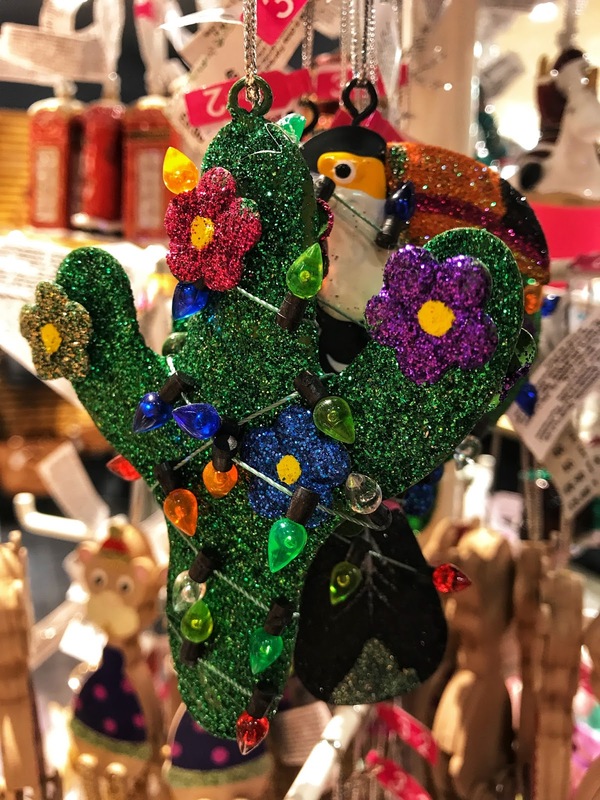 I particularly love the cactus Christmas tree decoration, which has certainly got me dreaming of warmer climates! 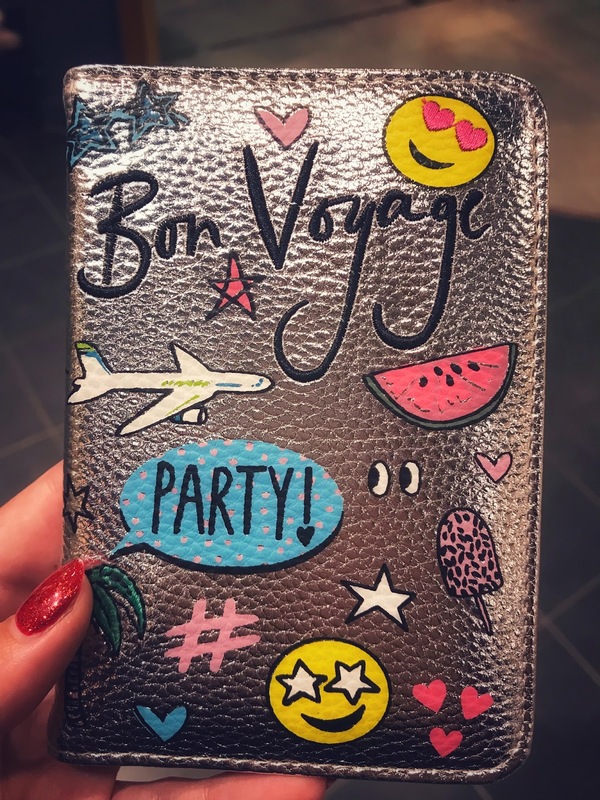 Talking about warmer climates, my favourite pick has to be the below passport cover – Somebody buy me one, please!!! 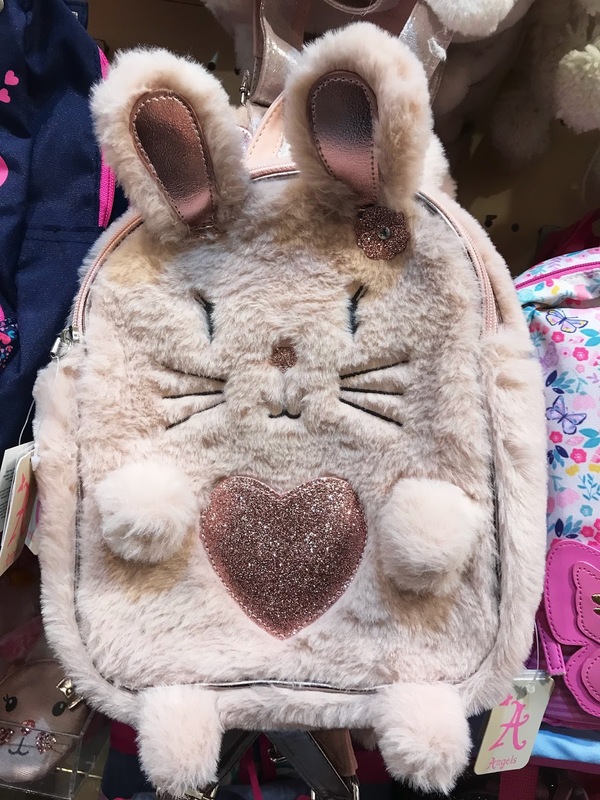 Ok ok, I couldn’t narrow down my favourite to just one item! 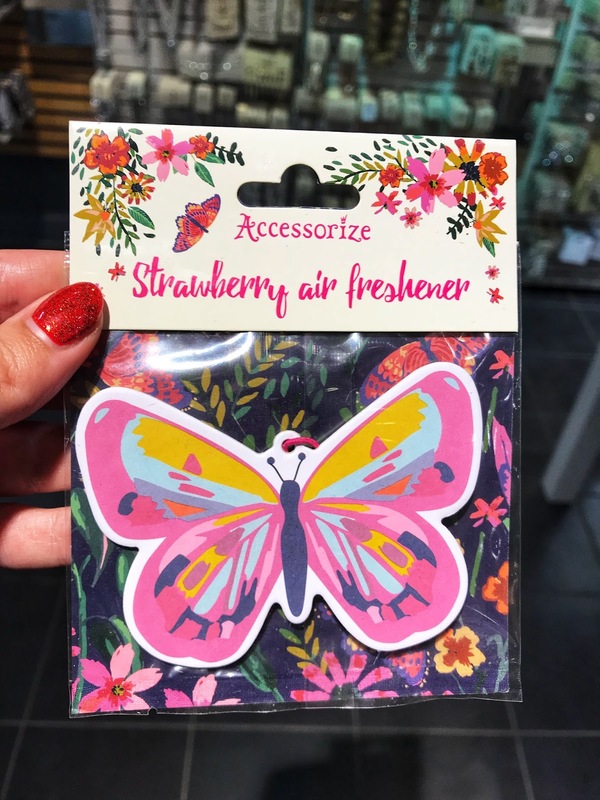 Check out this butterfly air freshener, which I loved for obvious reasons! In fact, I’m such a geek when it comes to London merchandise I have three pairs of I love London PJs and a jumper too! 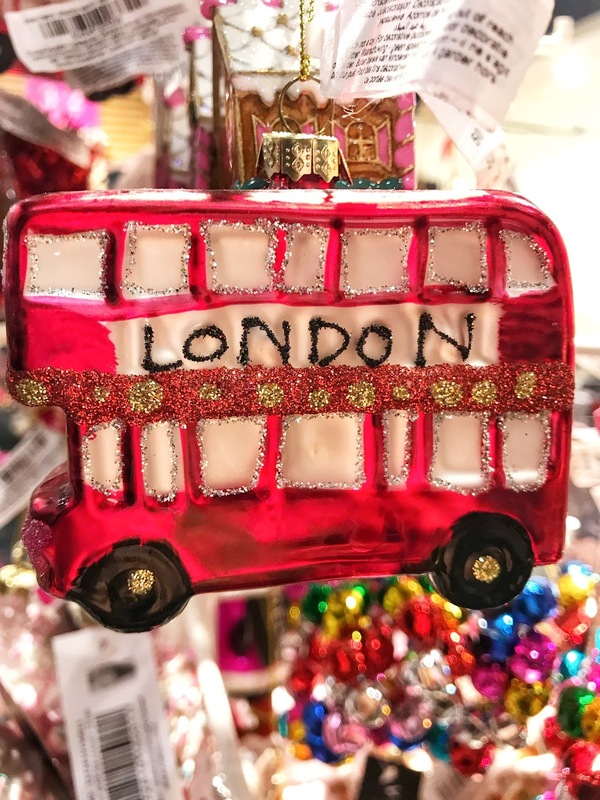 The cardholder can come and join the family, as can this beautiful London bus tree decoration! 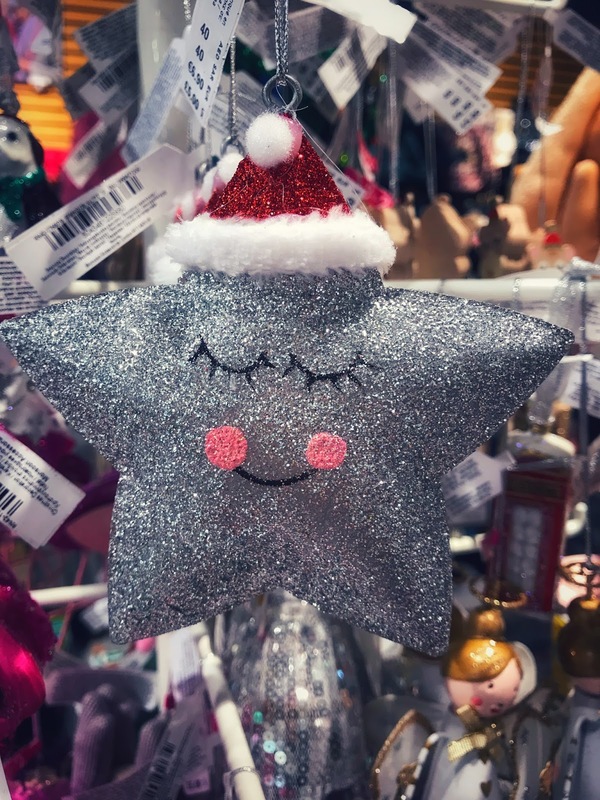 Did you know that tree decorations are 50% off at Accessorize with additional 3 for 2 offers in-store and online? 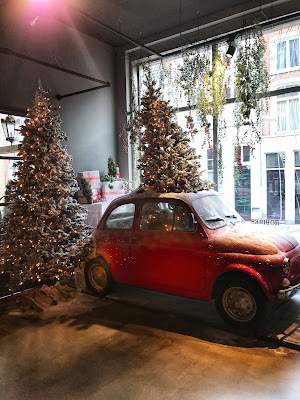 Accessorize always has a fantastic range of unique Christmas decorations and it’s always my first stop to find a new decoration! 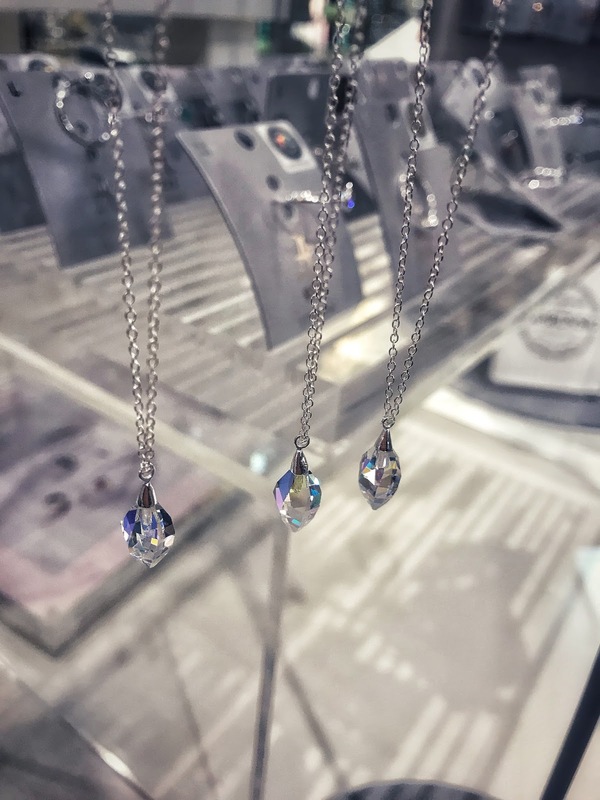 As for Mum, you’re in Accessorize…cue the intricate and dainty jewellery the store is famous for! I particularly love the 925 sterling silver range. 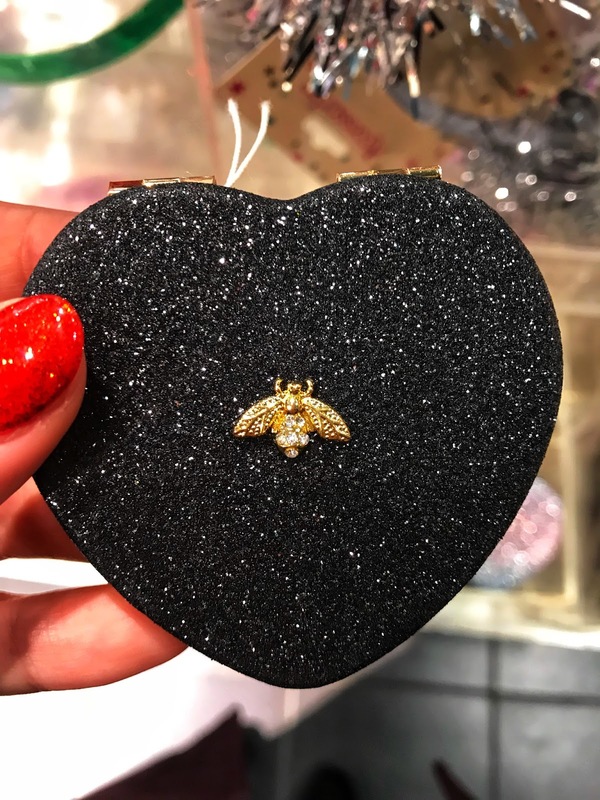 Do you remember my Valentines gift guide when I was loving the range of compact mirrors? 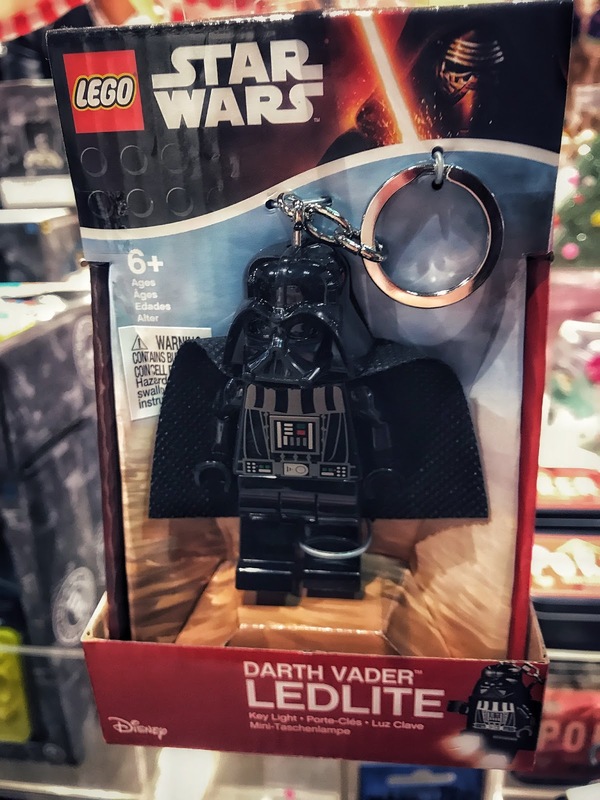 Well, they’re back in stock and make a great stocking filler. Now onto the fun stuff, Christmas games. The ‘Who Am I’ game reminds me of all the fun I had playing Heads Up on my recent WMGT trip to the Lake District. After all, having fun and games is what Christmas is all about. I don’t want no drama just ask my llama! 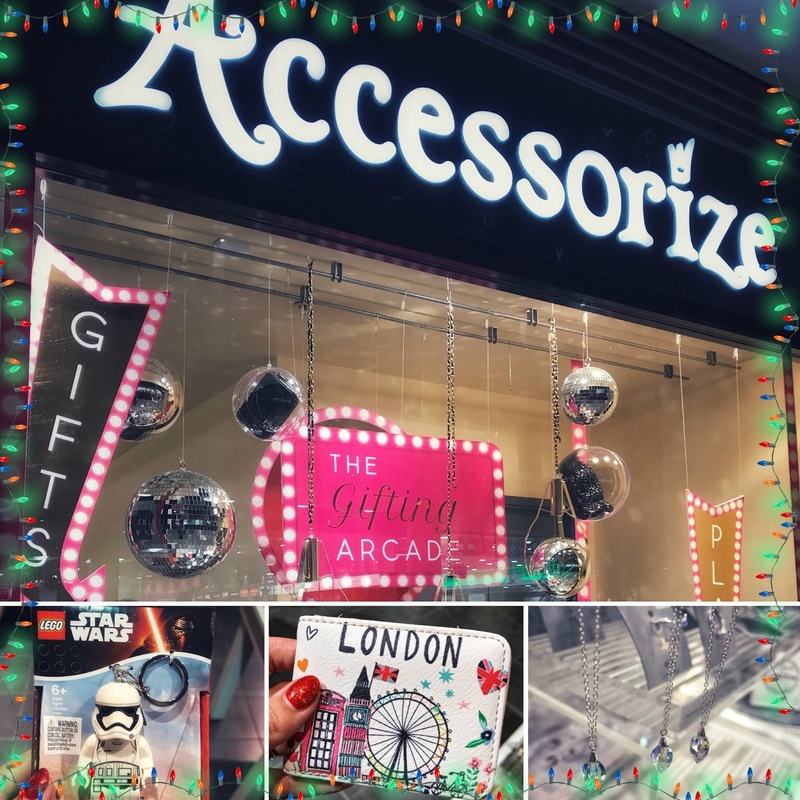 Head to Accessorize where you will find a plethora of novelty stocking fillers and gifts for under £25 as well as some London heritage items to buy me! 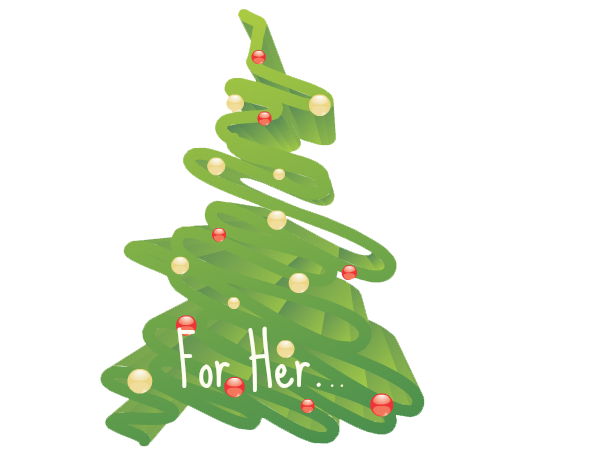 I hope the post has helped all you last minute shoppers like me! 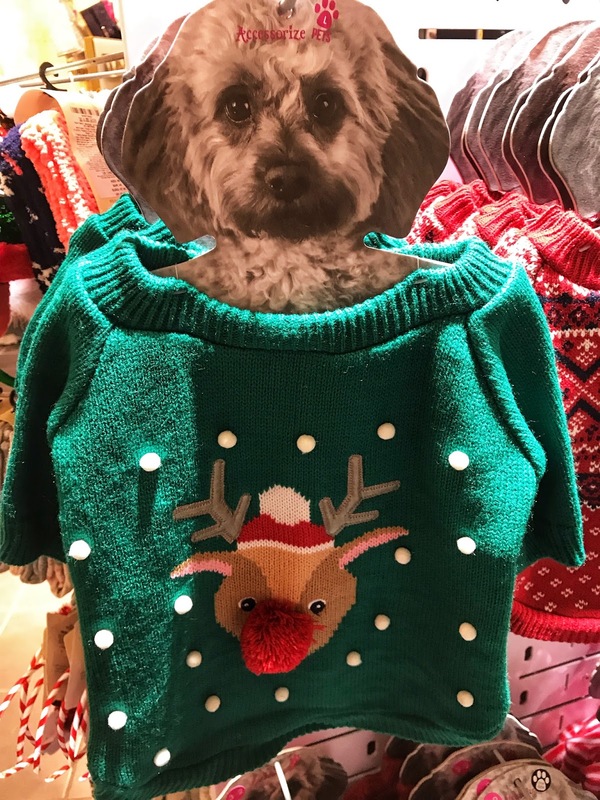 Now the only thing left to do is to try and get my bunnies Buzz & Woody in one of these festive jumpers!